Welcome to Lethnot Primary School. 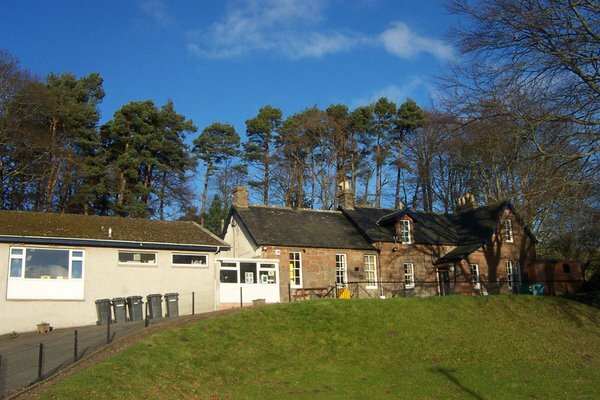 We are situated in Glen Lethnot, Angus, Scotland and are a small rural school. This gives us so many opportunities to do different activities that many other schools can’t take part in. If you would like to learn about what we do in our school click on the buttons on our tool-bar. Each page has been created by one of the pupils from primary's 4-7 including all the quizzes and puzzles. We hope you find our information informative.